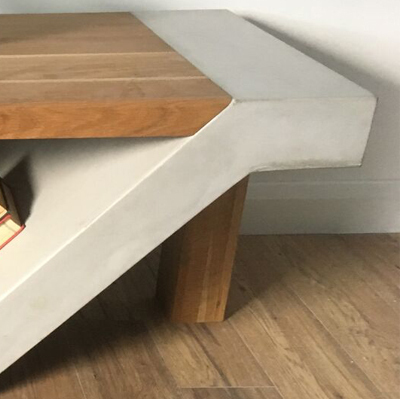 At Hard by Design we offer large concrete dining room tables on a range of different powder coated steel stands. 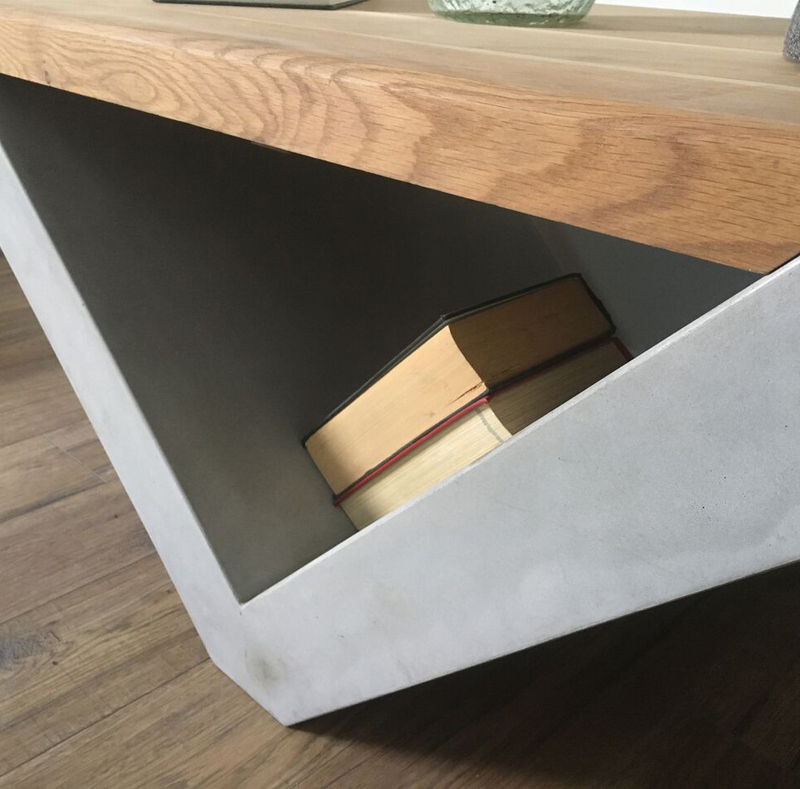 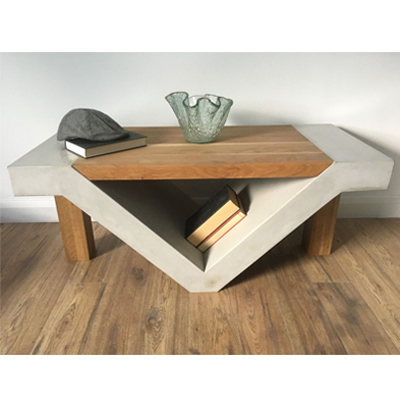 Concrete is the in-trend material choice right now for just about everything, its appealing aesthetics matched with its strength and durability create a visually striking dining table design. 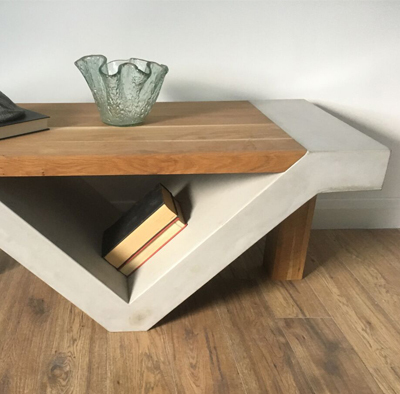 A perfect addition to any space, either at home or in a business environment. 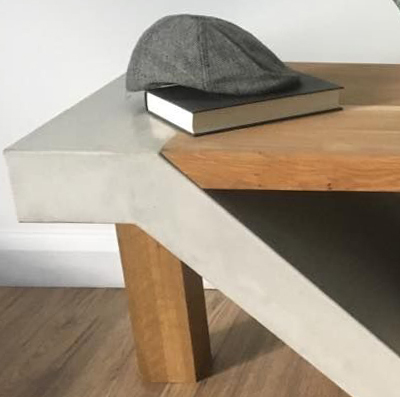 Our tables come in any shape or size you desire and like all of our products it is available in our 7 standard colours, to suit your every need or preference.